"I've been a fan of Allan Kass' work for a long time," says Rhonda, "but in a round-about way... 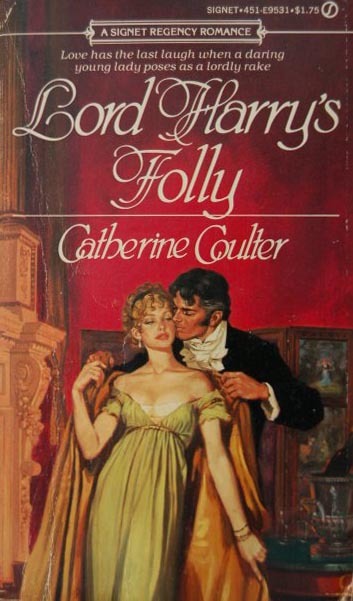 I love reading and collecting books and always loved his Regency romance covers. Back in the last '80's, I sent him a fan letter and he was kind enough to reply." Rhonda began corresponding with Allan Kass, who provided her with a list of titles he had done covers for. 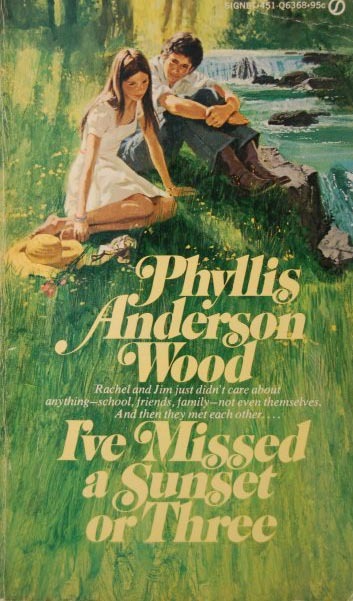 "...so I began searching," says Rhonda, "and now have 783 covers of the approximately 1000 that he did." "[Allan Kass] was born in 1917 in NYC and showed an early interest in art. He earned a BFA at Syracuse University in painting and worked in a Manhattan studio until WW2 broke out. He enlisted into pilot training and flew 44 combat missions during the war." "After the war, he considered flying full time and letting art be a hobby, but he got a job in Detroit working for the automotive market and was busy with his new wife and family." 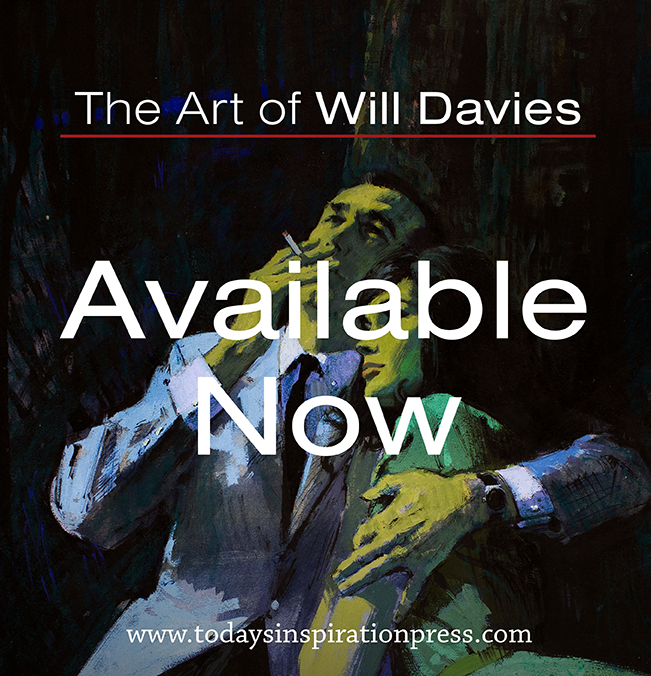 "He went into book cover illustration after dissatisfaction with drawing automotive pictures and backgrounds. He felt that illustration was dying and the new "king" was photography. 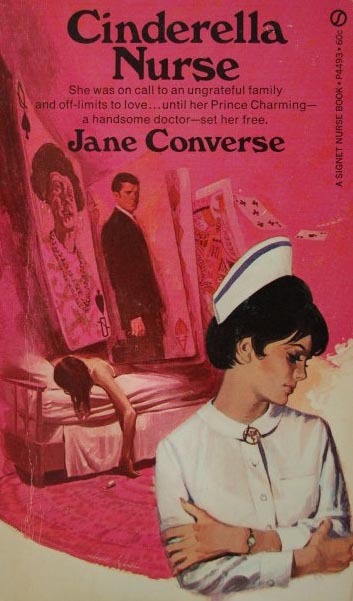 Illustration only flourished in paperbacks, so he drew up a few samples in the late 1960's and took them to NYC and the rest is history." "Mr. Kass was not computer savvy, but he was very interested in my collection and in having his work 'preserved' on the internet. He was sad that so much art from the great magazine and pulp fiction illustrators is lost." To that end, Rhonda has created an Allan Kass cover gallery blog. There you can see over 200 covers by Allan Kass from Rhonda's collection which she has diligently scanned and uploaded for all to enjoy. "I have books with his illustrations copyrighted from 1969-1998," writes Rhonda. "He retired then and enjoyed being with his family and his model airplane collection, which he built from scratch." 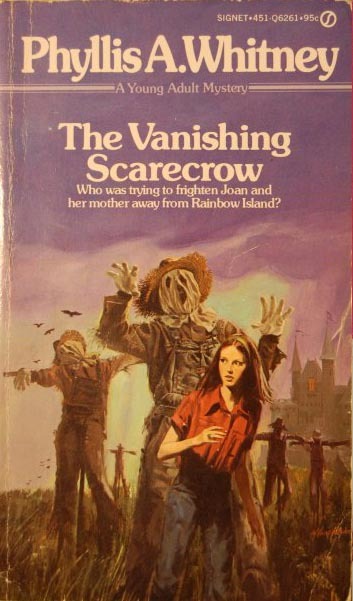 Allan Kass passed away in 2005.
cover for The Vanishing Scarecrow. nice art. 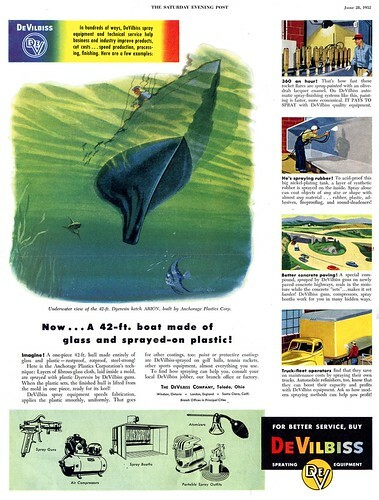 I love your ability to scrounge up this kind of background info on great if lesser known illustrators. great stuff. Ron; I agree! 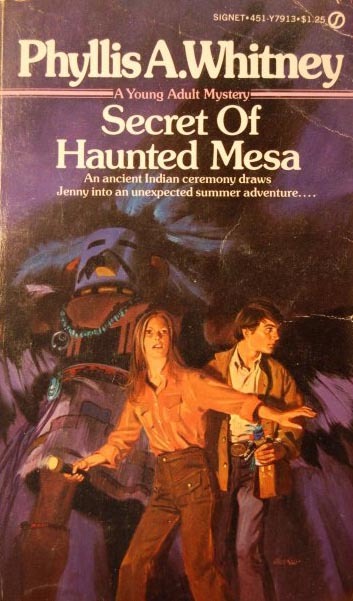 It reminds me a little of the great covers from the Alfred Hitchcock and the Three Investigators series I loved so much as a boy. Thanks! But really, half the time I hardly feel like I can take the credit. As the blog has established a presence on the net, I've had more and more people contact me with fascinating background info I never could have scrounged up on my own - as Rhonda did with today's post on Allan Kass. The internet is a truly marvelous thing for giving us all the ability to connect this way, isn't it? As the daughter of Allan Kass, I can tell you that he was an amazing man in so many ways - and an enormously talented artist. I am grateful to my son, Tyler, (Mr. Kass' youngest grandson) for bringing this blog to my attention. and perhaps we could prepare a series of posts together for the blog. My daughter introduced me to Signet Regency romances in the 90's. I collect everyone I can find: Tonight, I finally could read Mr Kass' signature and now this! I never connected the mysteries..but of course! Such a gift;Thank you both. Mr. Kass made everyone, white or black, historical or modern, handsome, beautiful. He obviously viewed the world through a prism we all should adapt. Thank you so much..I have to go look for the 1000 covers! I was fortunate to have been able to work for Alan and Betty for 10 years around 1986-1996 or so. Alan, Betty and Lisa are very nice people, always smiling and welcoming. I am blessed to know them and have acquired a book or two myself. I am fond on Moonlight Masquerade. Thank you.